Celebrate #StopFoodWasteDay with us this April! As we leave March behind us, we have April showers to look forward to (or snow showers, if this cold weather keeps up). What else do we have to look forward to in April? #StopFoodWasteDay of course! Check out the piece we've linked at the bottom, highlighting Compass Group who names April 28th "Stop Food Waste Day". We know you care about this mission as deeply as we do, but we are happy to see the rest of the world catching on! If you happen to be passing through New Orleans, be sure to check out the Food Recovery Forum at WasteExpo from May 8-11. Our team will be there, so come say hello! Register here and use the discount code E4 for 25% off ticket prices. P.S. Spoiler Alert is hiring! Check out our openings here. How food “waste” of today plays into consumer trends of tomorrow is yet to be determined, but we’re already seeing food businesses offer steep discounts to meet customer demands and make a positive impact on our environment. 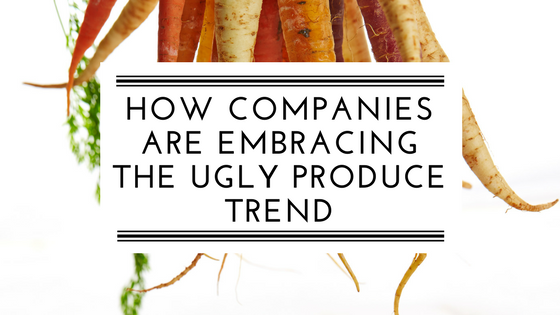 In this spotlight, Spoiler Alert’s Director of Business Development investigates “ugly but lovely” produce trends. 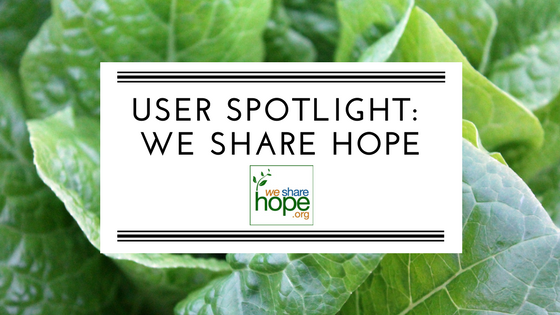 We Share Hope is an incredible community of volunteers with a mission of empowering and reducing entitlement for those in need. 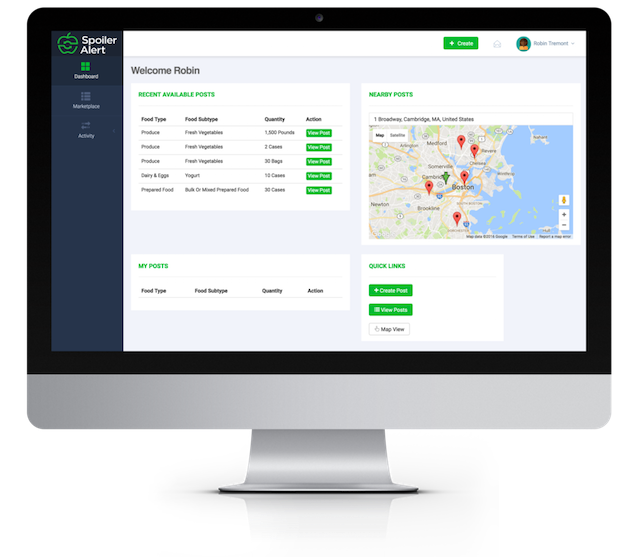 In this Spotlight, we highlight their work, their recent expansion, as well as their partnership with Sysco Boston. We also talk about how their partnership works on Spoiler Alert's platform, so don't miss this one! Spoiler Alert CEO Ricky Ashenfelter was interviewed by our friends at Food+Tech Connect. In this piece, Ricky talks about our growth plans, company culture, and commitments to training and personal development! Compass Group USA To Launch "Stop Food Waste Day"
Compass Group is taking a grand approach to help end food waste. 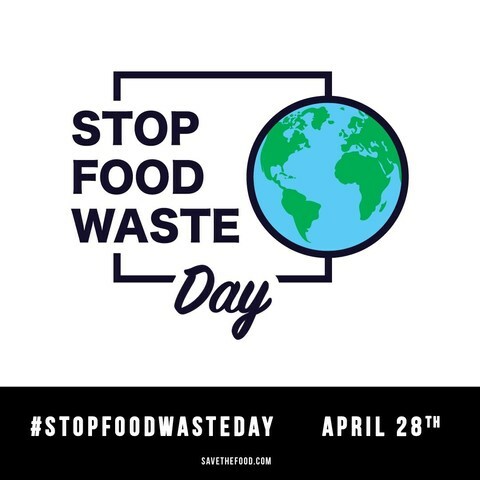 Not only are they commmitting to decrease their food waste by 25% by 2020, they've also created a "Stop Food Waste Day" to help bring awareness to the issue. 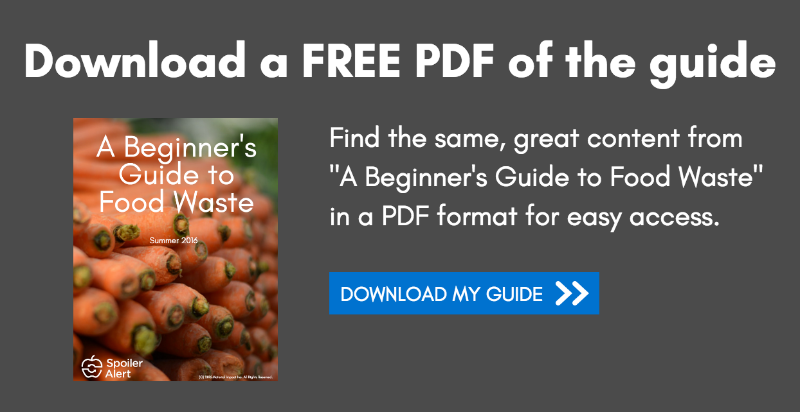 This article highlights their attempts to combat the negative environmental, social, and financial effects of food waste.